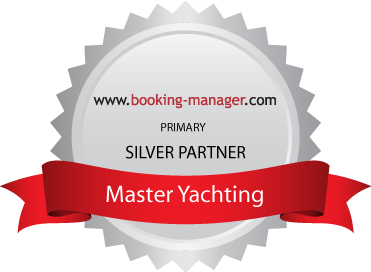 Master Yachting Croatia is your partner since 1998! For 20 years we have been your trusted partner for Yacht Charter – benefit from our experience. Yacht Invest is the best way to own the yacht with small costs. A big part of the purchase price and maintenance cost are covered by the rental of the Yacht. We take care of berth in Marina, maintenance, surveillance, cleaning and management. The return of your investment starts immediately with the rental of your Yacht. Besides renting your yacht you can also enjoy vacations with your family for few weeks during the season. The most important thing is to choose the right Yacht. We are here in order to provide you with the advice, selection, equipment, purchase and finally financing of your Yacht and Aftersales department takes care of the transport, berth, charter, maintenance, etc.